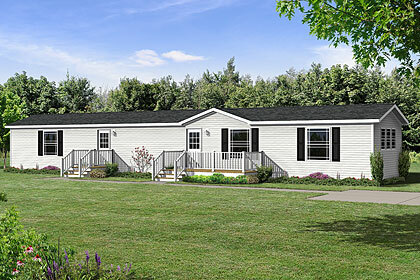 For more than 20 years, Highland Manufacturing has earned a strong reputation as a premier and one of the best builder of high-quality, modular and manufactured homes. 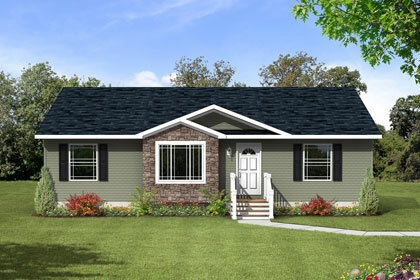 It's a solid reputation built on a commitment to satisfied customers, superior construction and innovative ideas. 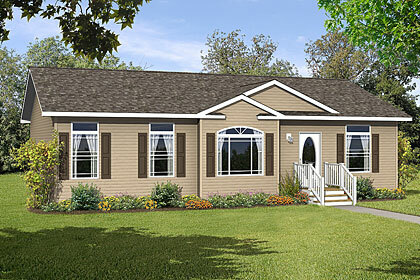 More personalized floor plans and home styles. 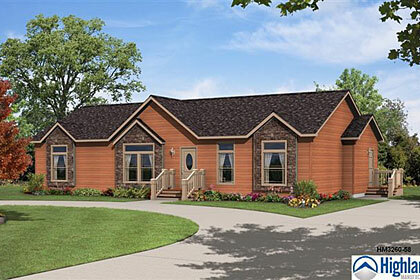 More unique features. 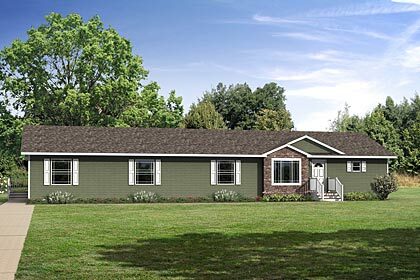 More home for the money. 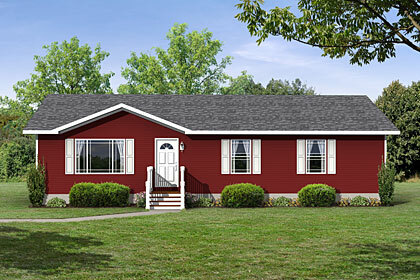 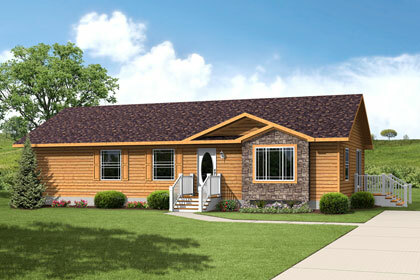 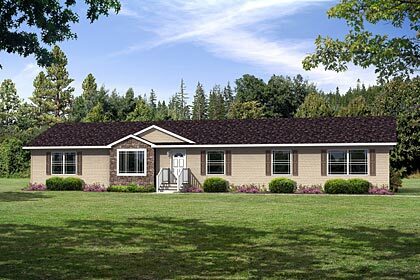 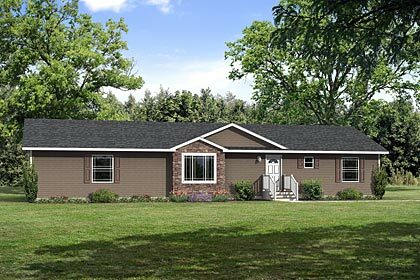 Highland Manufacturing, located in Worthington, Minnesota, builds modular and manufactured homes which are available through network of independent builders and retailers.